Crafts for children in this special day are plentiful. Christmas trees, candy canes, ornaments, Santa and reindeer create a festive atmosphere at this time. 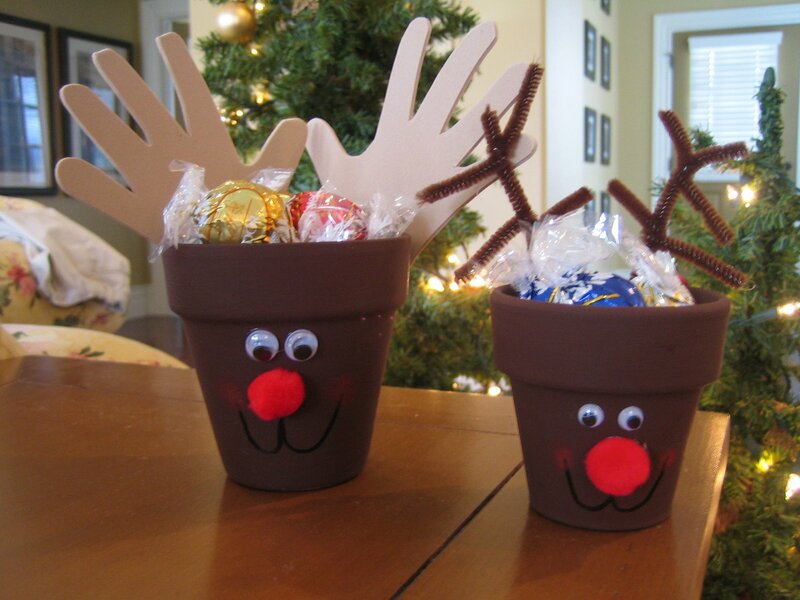 Many of these symbols of the holiday season make fun craft ideas for kids. Getting children to create presents for their friends and family members in this special day is a definite means to keep them happily busy. And a framed art can be one of craft ideas for kids that you can choose. Christmas is a time to celebrate the spirit of giving. Bring joy to someone you love with these festive handmade crafts! If you don't have time to create crafts you can visit our website www.misi.co.uk and find a perfect gift for your loved ones!